Deb Goldberg’s campaign for Massachusetts Treasurer received a boost Thursday after receiving endorsements from three labor organizations. Teamsters Local 25, Painters DC #35 and Brookline Fire Fighters Local 950 each endorsed the Goldberg campaign citing her dedication to wage equality and respect for workers. “Deb Goldberg earned the endorsement of District Council #35 with her strong support for wage equality and job creation,” said Business Manager Jeff Sullivan. 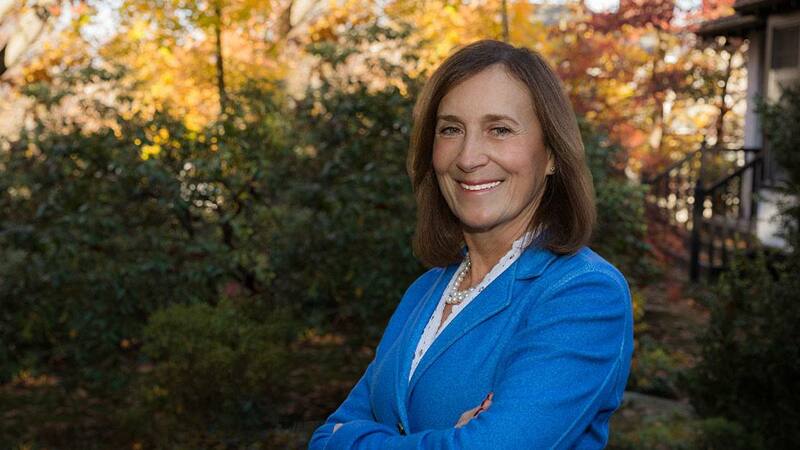 “Our members and their families know that as the next Treasurer, Deb Goldberg will be protecting taxpayer’s interests and making Massachusetts job creation her priorities,” added Sullivan. “Deb Goldberg has always been open, honest and up front with Local 950,” said Paul Trahon, President of Brookline Fire Fighters Local 950. “We are proud to be the first fire local to endorse her candidacy because she has been able to prove that labor and management can work together to get results for everyone. Her respect for workers is unparalleled and we know she will make a tremendous Treasurer,” added Trahon. Goldberg served for six years on the Brookline Board of Selectmen, the last two as its Chair. She serves as President of Adoptions With Love and on the Advisory Board at The Greater Boston Food Bank. She is the Massachusetts Senate President’s appointee to the Treasurer’s Commonwealth Covenant Fund. More about Deb could be found here.